For more information on volunteering, or for applications, visit our volunteering page. 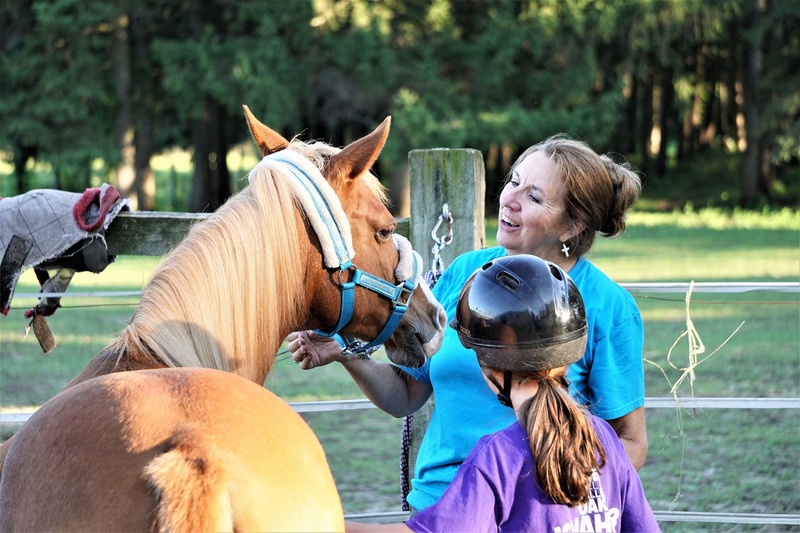 Every child who comes to Haven Acres comes free of charge. 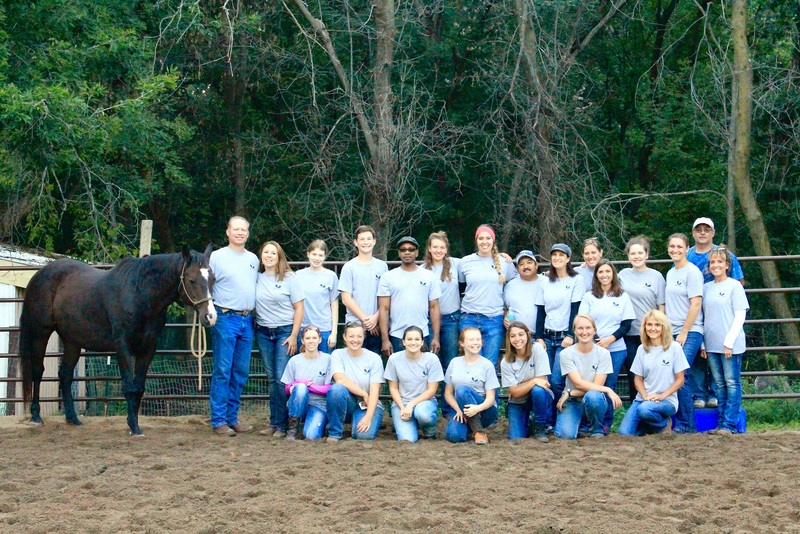 Many of the children who come would never be able to afford a regular horse program of any kind. The children and teenagers that we serve are struggling with depression, trauma, loss, disabilities… and God uses us to be their safe haven in the midst of these struggles. We rely heavily on the generosity of donors who give gifts of varying sizes to support this ministry. Please consider a one-time or ongoing gift of whatever you are able to contribute. Generosity means different dollar amounts for different people! Visit our Donation page for more information.